Free shipping. 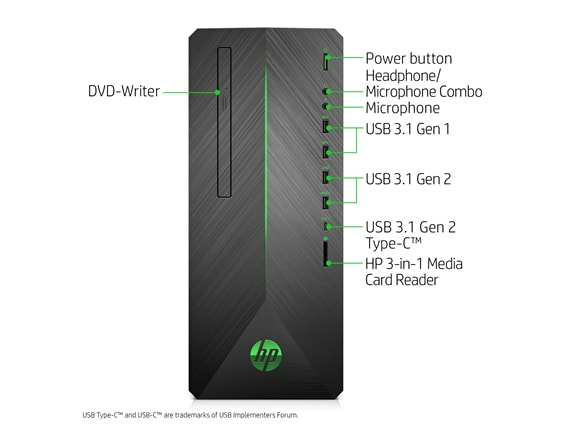 Buy direct from HP. 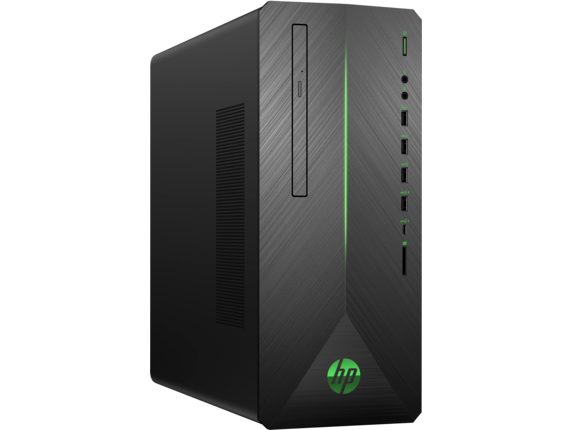 See customer reviews and comparisons for the HP Pavilion Gaming 790-0020. 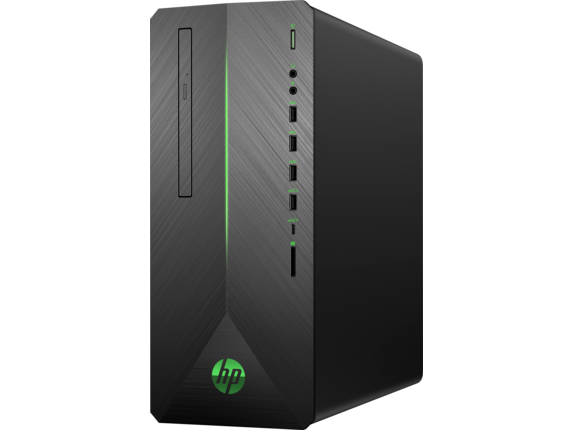 Upgrades and savings on select products. Get lost in fluid gameplay and smooth visuals. With NVIDIA® GeForce® GTX 1060 dedicated graphics, lag and slowdowns are a thing of the past. Unleash the full potential of your PC with an 8th generation Hexa-Cora Intel® Core™ i5 processor  and 8 GB of DDR4 RAM. Enjoy faster boot times and game loading with a 256 GB PCIe® NVMe™ Solid State Drive storage acceleration. Unleash the full potential of your PC with an 8th generation Hexa-Cora Intel® Core™ i5 processor and 8 GB of DDR4 RAM. Enjoy faster boot times and game loading with a 256 GB PCIe® NVMe™ Solid State Drive storage acceleration. 1 Multi-core is designed to improve performance of certain software products. Not all customers or software applications will necessarily benefit from use of this technology. Performance and clock frequency will vary depending on application workload and your hardware and software configurations. Intel’s numbering, branding and/or naming is not a measurement of higher performance.